Just updated the site with a new section for Videos. It currently features some of my digital shorts, three Michinoku Driver sketch shows, and a couple full-length improv shows with The High Ceilings. Hope you enjoy! 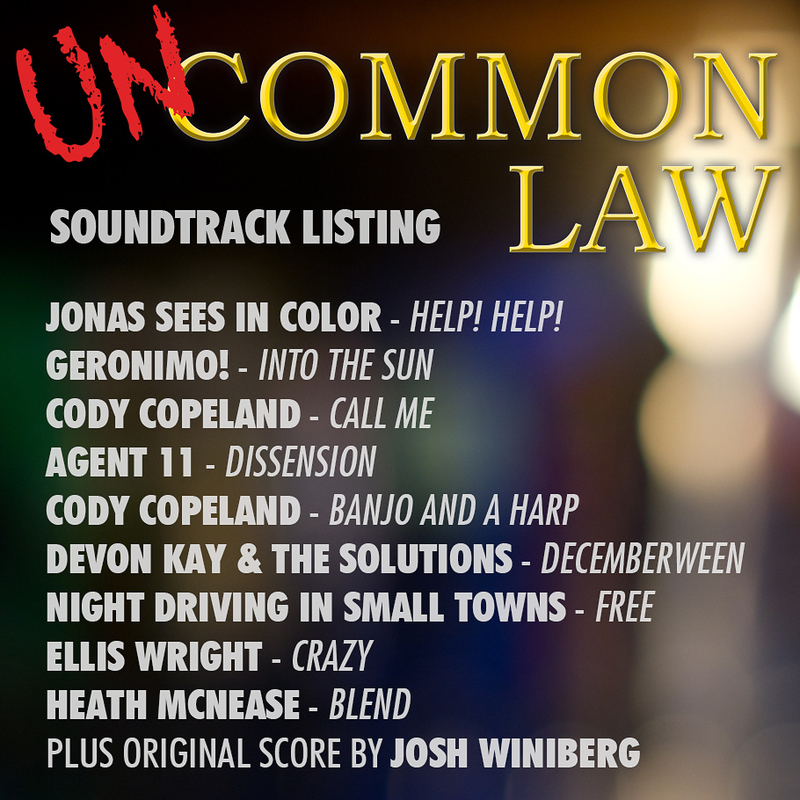 I’m incredibly excited about the fantastic soundtrack we’ve assembled for Uncommon Law. It’s a great combination of artists, ranging from a band I’ve been a fan of for years (Jonas Sees In Color), friends from all walks of life (college, Florida, Chicago, & my old video game website,) and even a track from my cousin. Music does wonders in setting the tone for a movie, and I’m confident that we’ve assembled the perfect soundtrack for this movie. Uncommon Law is almost done! 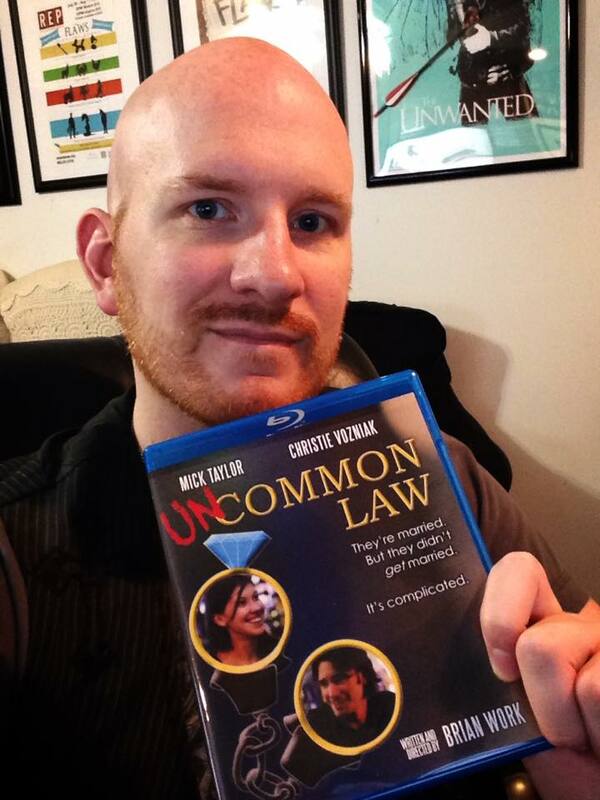 Uncommon Law is FINALLY in the last phase of post-production! The last four years of my life have been spent writing, producing, directing, & editing this movie, & I’m happy to say that it’s just about ready to see the light of day. Within the coming weeks I’ll be releasing a trailer and posting info on screenings in Atlanta & Chicago. Please like the Uncommon Law FB page and/or sign up for my newsletter to get updates on the film as it nears completion! Thank you!